Shopping, food, fashion, health, beauty, fun! 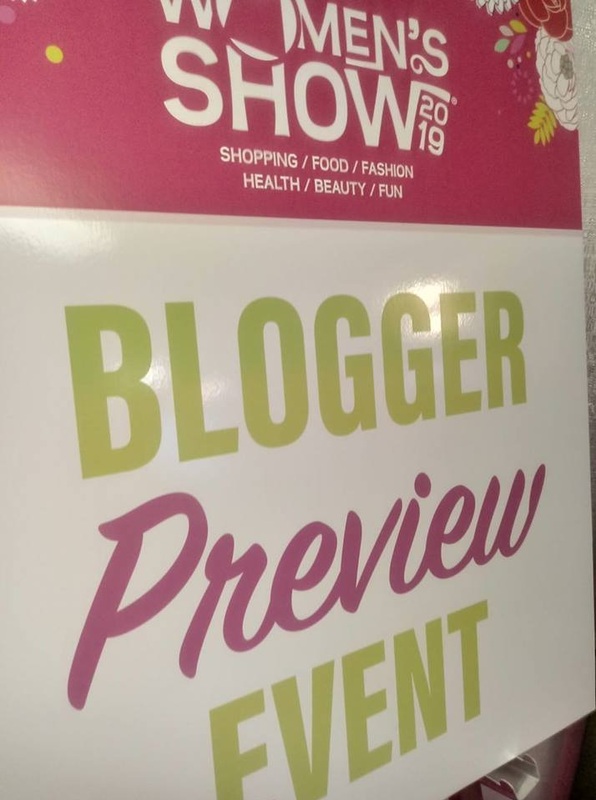 I was invited to the blogger/media night for the 34th Southern Women’s Show at the Jim Graham Building on the NC State Fairgrounds, as a guest of the NC Bloggers Network. We were treated to food, fashion, and fun! The event will be held this weekend, Friday April 12-Sunday April 14th. The hours are Friday 10am-8pm, Saturday 10am-7pm, and Sunday 11am-6pm. Tickets are $12 at the door and $6 for kids 6-12 years old. Kids 6 and under are free! Parking in any legal spot is free. Want readmission for a second day? Take your stub to the ticket office while attending for a deep discount on your second visit! There are so many on-site specials that you’ll want to plan to take advantage. Some cosmetics companies will offer free engraving of certain items, for instance! As I wondered through, I was amazed at the sheer volume of the event - housed in two HUGE exhibition areas. There will be so much frolicking and fun - from demos and stage performances with celebrity meet-and-greets as well as cosmetic makeovers, cute novelty items, and even a thrift shop! I’d like to take a minute to talk about InterAct - as 90% of their thrift shop proceeds go to their program to help victims of domestic violence and sexual assault. I spoke with Virginia Schaible briefly after she gave her presentation to us. I’ve known about their work through a writer friend who often volunteered, and applaud the crisis help and advocacy they do. They have racks upon racks of gently used clothing for sale at a great discount! On Sunday, they will have a “Last Call” Shopping spree from 3-6pm. If it fits in the bag the whole bag is $25.00! If you feel the need to purge your closet of clean clothing, they have “Pass It On” Thriftiques in Raleigh and Fuquay-Varina. We had alot of fun with the chef demo from Food Lion! Chefs Diane Nixon and Chef Monica Smith had a wonderfully organized demo of greek-style open-faced pita with all the trimmings! And Chef Diane even made one pita-free for me! I thoroughly approved of the good olive oil drizzled luxuriantly over the warm pita for that extra dose of richness and healthy moisture before (or after) adding toppings such as red onion, tomato, sliced banana peppers, chicken (or your chosen protein) and crumbled feta, with herbs such as basil and oregano. Check out the gallery with photos of the quiet scene the night before! Our swag bags were insane! Chock-full of health and beauty goodies! You’re in for a fun time of learning and loving-on you! It’s always a fun girl’s-day-out trip! 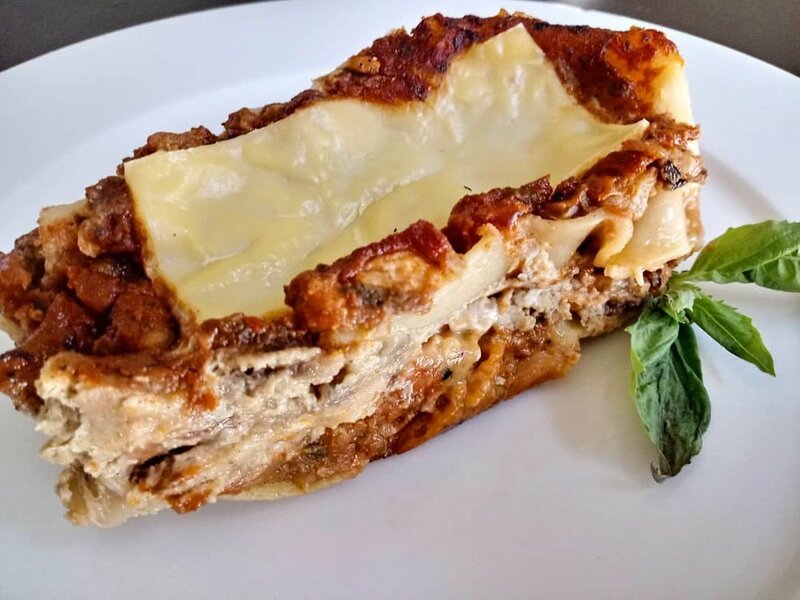 We’re taking the last of our healthy, custom veggie lasagana orders this weekend for the coming week! Aside from our baking and chef services, did you know we also have a dedicated gluten-free meetup group? We meet at different locations around the Triangle, NC. Join us on Facebook! Our next meetup will have burgers and fries (no cross-contact), as well as an exotic Bengali-style dessert shop visit with real Chai!